Located just south of Ngurah Rai International Airport in Bali, Jimbaran Bay is known for its fresh seafood markets and seafood barbecue style dinners. Within this ‘seafood village’ lies Kayumanis Jimbaran Private Estates & Spa, a secluded and almost hidden retreat that boasts of 1 or 2-bedroom Private Villas for its guests to call home. It was pouring heavily when we were picked up at the airport by Kayumanis. 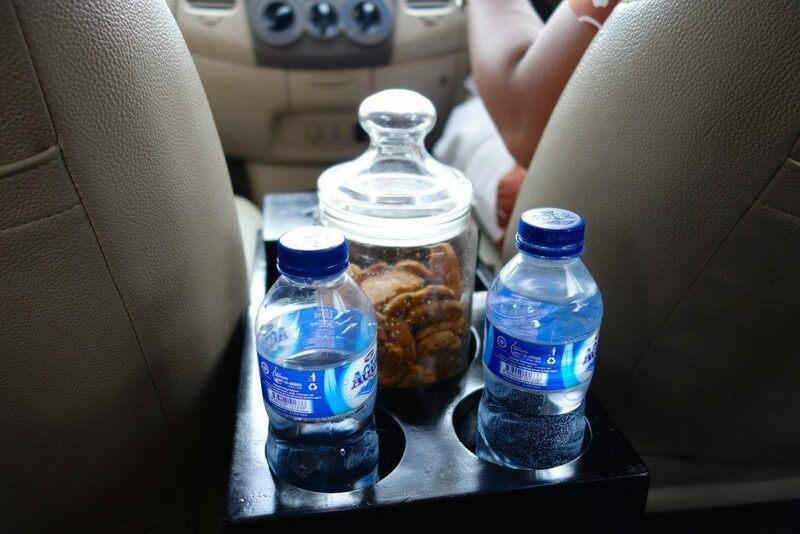 But their driver, Gusti was warm and jovial, AND he had a jar of chocolate chip cookies waiting for us inside the van. Can this welcome get any heartier? We were checked in a 2-bedroom private villa, and we were given welcome drinks (of which we were given a menu to choose from upon check-in) and a platter of snacks. 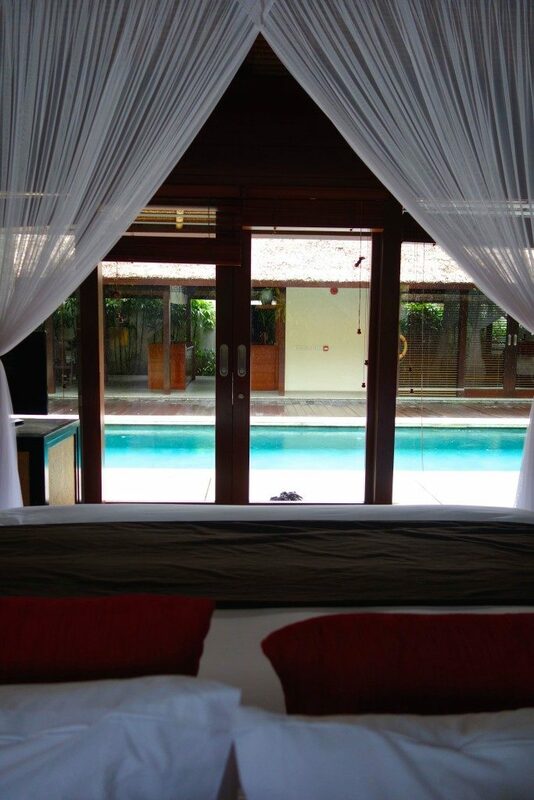 The main bedroom is surrounded by greens with the pool to the front. So this is one of the biggest perks of staying at Kayumanis Jimbaran Private Estate. Not just the complimentary afternoon tea, but the option (for all meals) to have it in the privacy of your own villa without any extra charge. The afternoon tea is a mix of local delicacies (glutinous rice cakes, etc) and standard cupcakes and pastries with sandwich. It’s also a good mix of savoury and sweet treats. 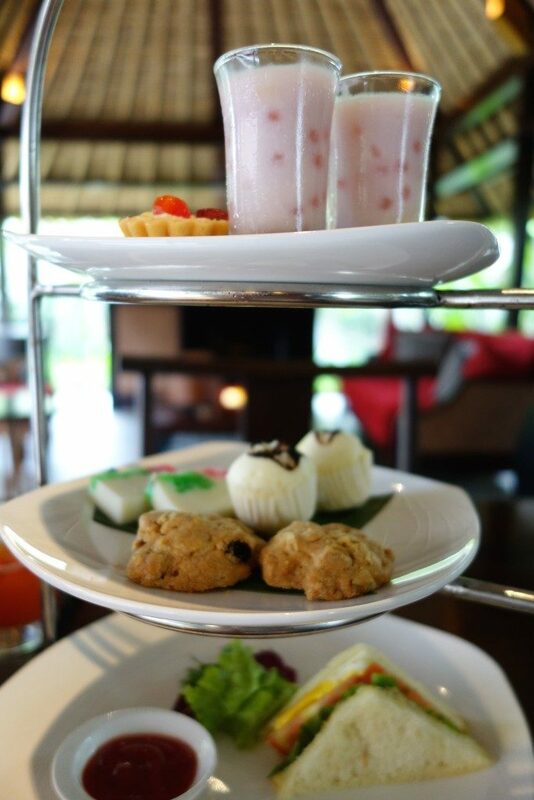 These trays of afternoon tea are brought in daily by the villa’s 24/7 butler service. The living area / kitchen is also very spacious and has a good sound and entertainment system. I can totally imagine families or groups of friends using this area to dine and just hang out. 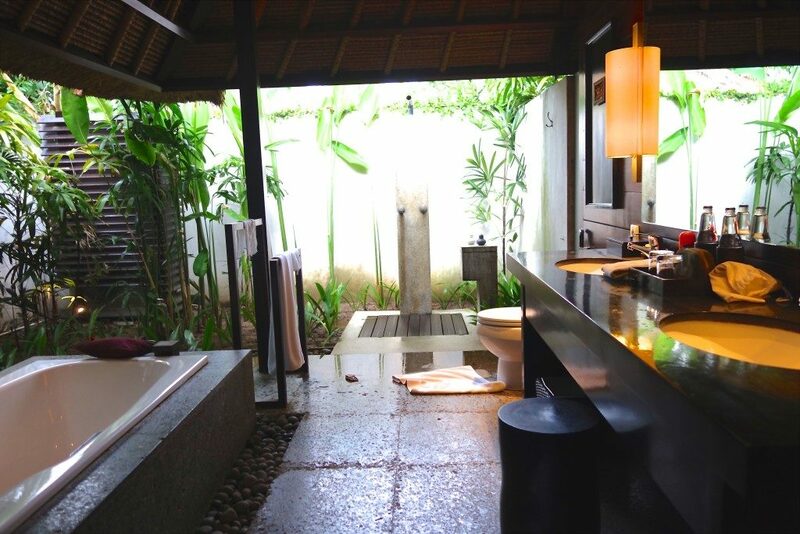 The bathroom is an outdoor / garden type which I loved. During turndown service, they place a mosquito coil next to the toilet bowl. The only thing to look out for is at night and when it’s dark, insects get attracted to the bathroom lights. But due to the mosquito coil, a whole lot of them dropped dead in the toilet and the sink. It was quite entertaining to get back from dinner to see the sink (and toilet) filled with dead insects but I can imagine it may be unnerving. The pool is huge in size. Among all villas / resorts with private pools that we’ve been to, this one has the biggest size in both length and width, where you can do decent laps. Tapis Restaurant serves breakfast lunch and dinner. 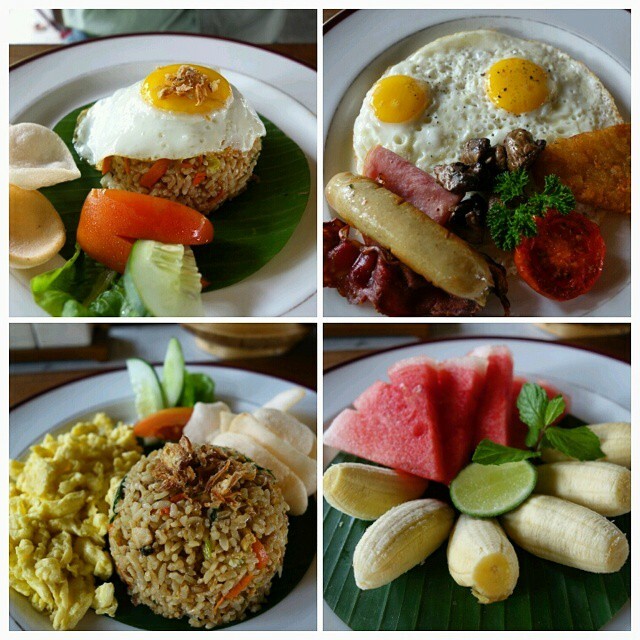 Unlike some resorts, Kayumanis is a late-riser’s dream: You can have breakfast ANYTIME of the day, and you can have it anywhere you want. You can have it at the restaurant, or have it delivered to your villa for no extra charge. 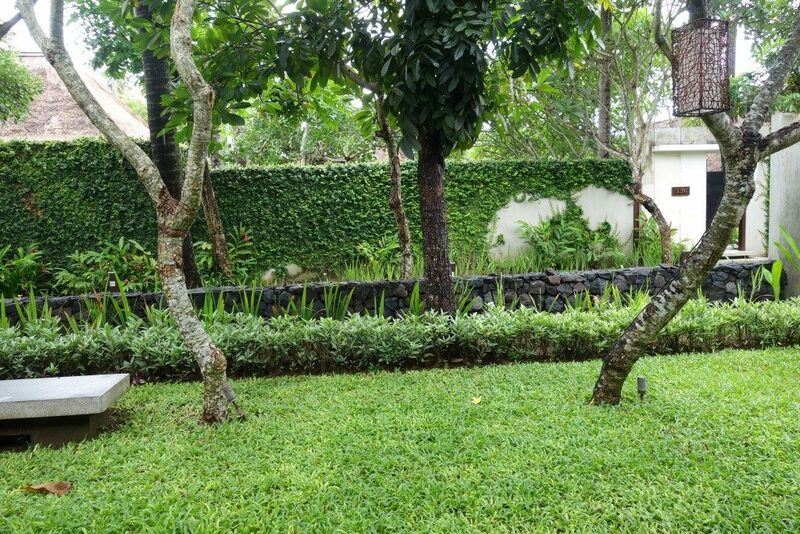 Kayumanis also offers free pick up and drop off for guests within Nusa Dua and Jimbaran area, where there are lots of restaurants and shopping. And we were wondering why Tapis Restaurant was quite small to capacitate the entire estate (19 Private Pool Villas in all). And we never seemed to encounter other guests while walking around despite the resort being full capacity. It’s because most guests do not feel the need to get out of their villas anymore! 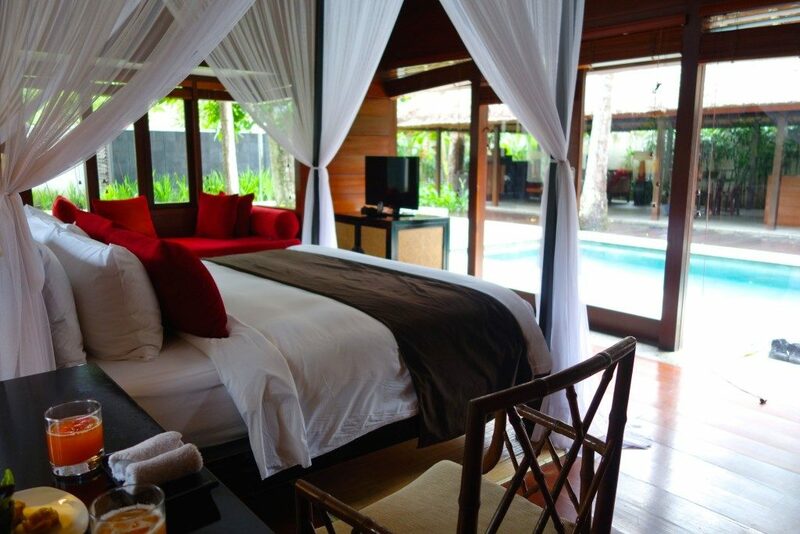 Yes, you can still have the full resort experience despite not leaving your villa. 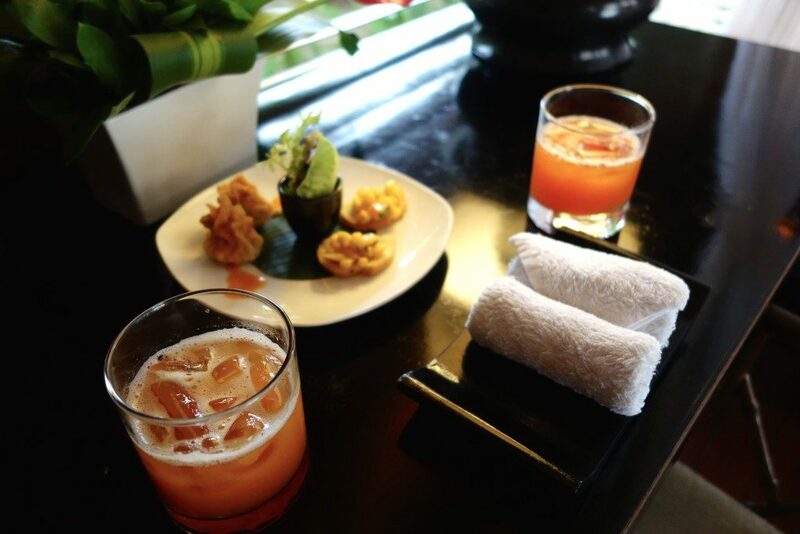 And this is what makes Kayumanis Jimbaran guests come back for more (most guests are repeat visitors), as the extremely tailored service does feel like home. Only better. I’d love to know: When you stay in resorts, do you go out and about or do you prefer lazing in your room to ‘maximise’ the villa / pool/ amenities? 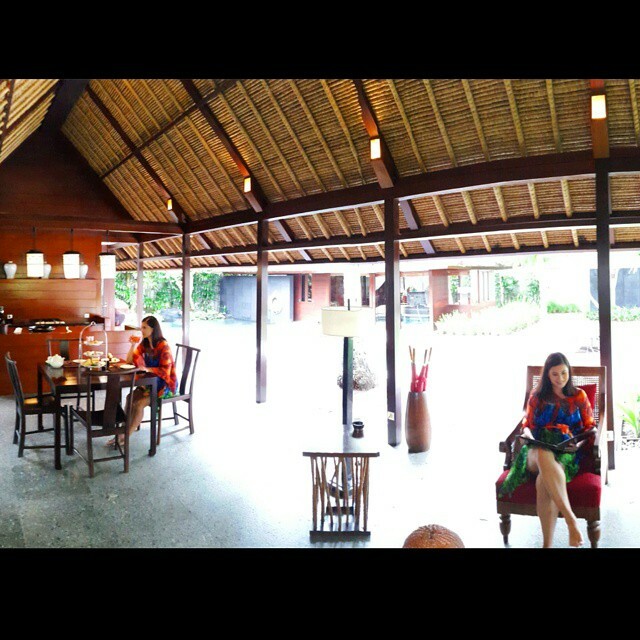 Our stay was hosted by Kayumanis Jimbaran Private Estate, but all views and opinions are mine. There was no obligation to write a favourable review. 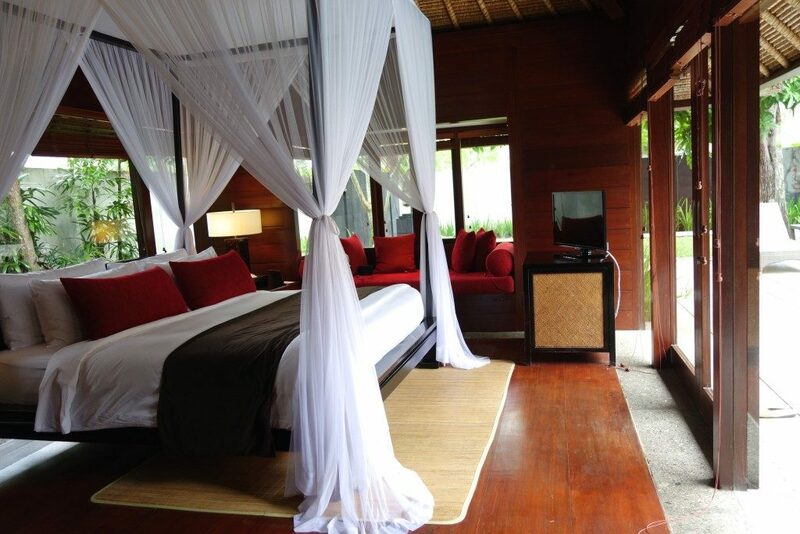 A Two Bedroom estate starts at USD 888.00 per night (plus taxes) Book Here. The villa looks beautiful and afternoon tea and breakfast also look spectacular. Two words = afternoon tea!! I think Lombok Island is more interesting than Bali right now..
Indonesia is the best location to take a vacation !